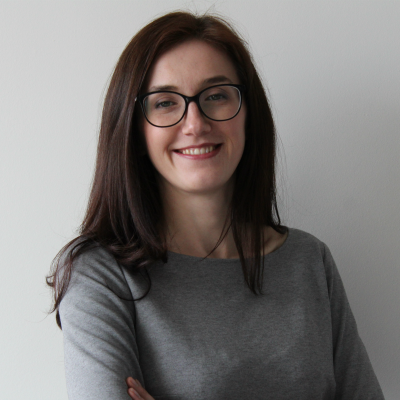 Justyna joined the Make-A-Wish Corporate team in December 2018 as Head of Business Development. Justyna has worked and volunteered in the charity sector both in Poland and Ireland for the past 20 years - where she spent the latter 8 working for a homeless charity. There she held managerial roles within Corporate, Major Donors and Fundraising Developments. Justyna strongly believes in bringing value to both the organisation and its supporters. She is passionate about making a change by delivering an exceptional everyday experience for clients, supporters, volunteers, and employees. When she is not trying to influence the change in her work she is continually attempting to tame her three boys.